Hi everyone, Ali here, Welcome to The Art of Songs. The Art of Songs is a website for songwriters looking to improve their skills, or budding songwriters wanting to know how they should get started. The site creates resources to help instruct and equip songwriters while drawing together a community of artists creating songs that express themselves and inspire others. Welcome to The Art of Songs.  The Art of Songs is a website for songwriters looking to improve their skills, or budding songwriters wanting to know how they should get started. The site creates resources to help instruct and equip songwriters while drawing together a community of artists creating songs that express themselves and inspire others.